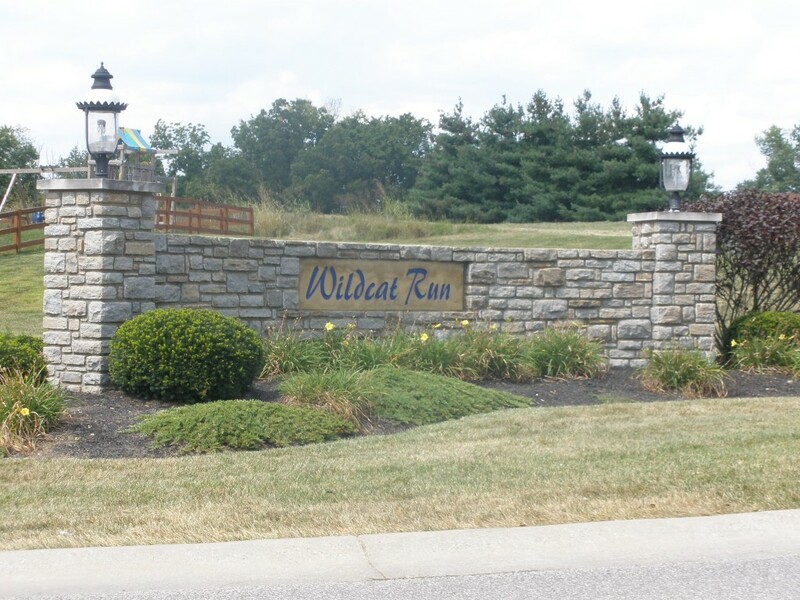 The charming community of Wildcat Run located in the quaint town of Walton, Kentucky features several cul-de-sac streets, lovely streetscapes and wooded lots. It is super convenient to the new Walton Towne Center, the expressway, area attractions, the Cincinnati/Northern Kentucky International Airport and the Walton Park. 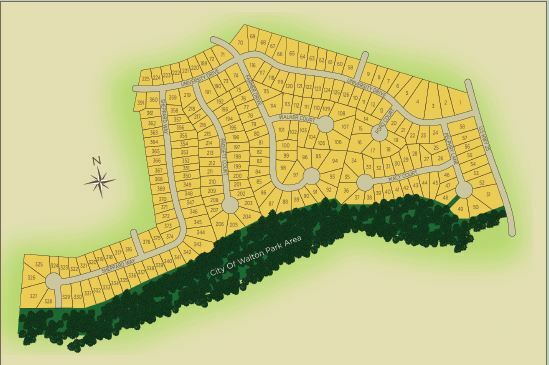 Wildcat Run is made up of single family homes and is located in the Walton Verona Independent School system, one of the top ranked school systems in the state. Directions: I-75 south to Walton-Verona exit. Turn left at exit. Turn left on US 25. Turn left on University Dr. into community.